Located in the heart of Vancouver and known as an elegant wedding venue in the city, the Pinnacle Hotel Harbourfront is a wonderful place to host weddings. 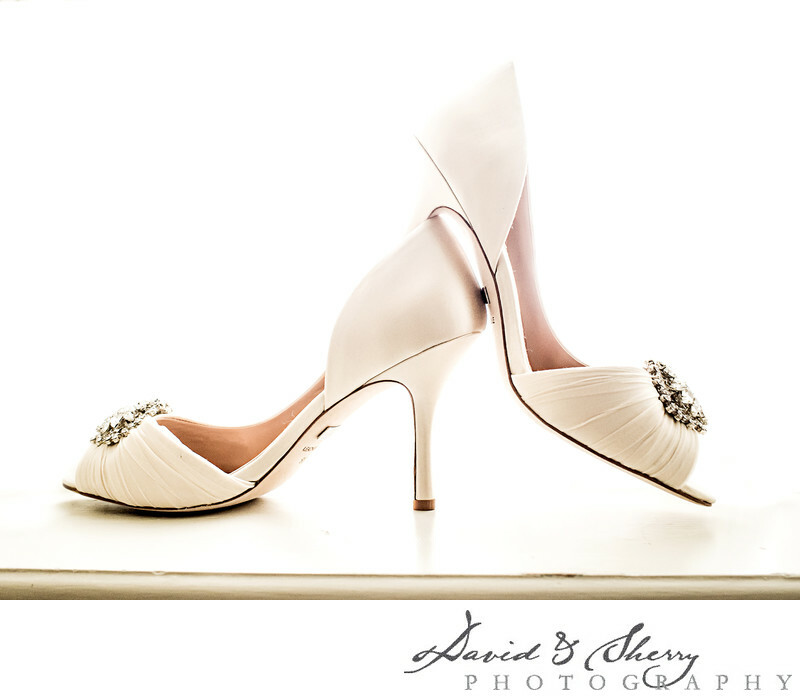 This Pinnacle Hotel Harbourfront Wedding features beautiful luxury details of the bride's shoes, the decor, the florals and bouquets and is points towards our portfolio which is going to show a whole lot more ideas about what kinds of photos to showcase from your wedding with the bridesmaids and groomsmen, the best man, the maid of honour, your parents and family photos, the officiant, the first kiss, the first dance and the moments captured throughout the party time of the day. This wonderful venue will host up to 720 of your closest family and friends. That is of course mentioned in jest but the truth of the matter is you don't have to limit your guest list when hosting your wedding here. The beauty and uniqueness of this hotel is the revolving event space. This room turns at a slow rate around and around giving every guest the perfect view of both the city and the water and north shore mountains throughout the reception. We can also take beautiful pictures by using the space through the evening looking for the best light and the best locations as your decor will be visible from all angles. The Pinnacle Hotel is located in downtown Vancouver. Location: 1133 W Hastings St, Vancouver, BC V6E 3T3.